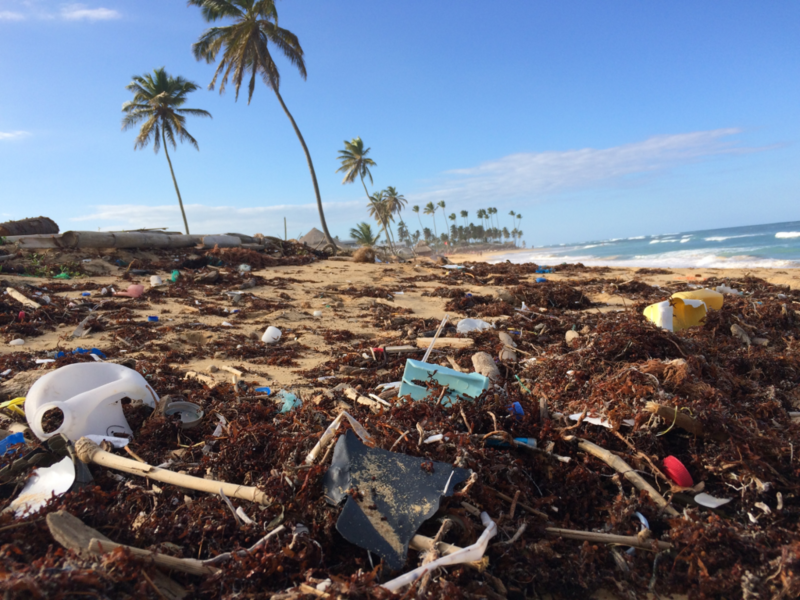 Single-use plastic is a hot topic at the moment. 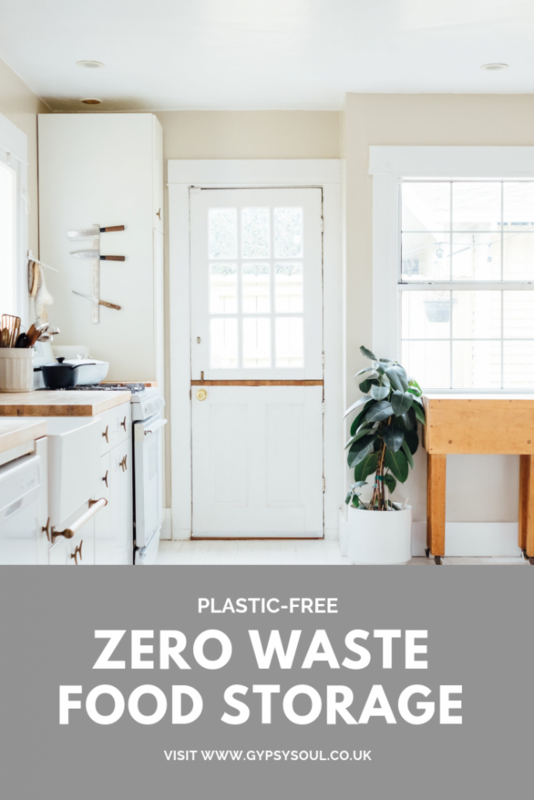 If you are looking to reduce the amount of plastic you use in your home then I have the perfect product for you. It’s time to rethink plastic. The Stasher Bag is an eco-friendly, environmentally safe and long-lasting product. There is a variety of different size Stasher bags and they can be used for lots of things including food, school lunches, snacks, storing makeup, baby items and more. 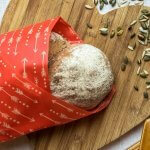 The bags have an airtight seal to keep your food fresh although you do need to open this before you cook with them. The Stasher Bag is plastic-free and is made from 100% pure platinum silicone. 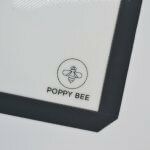 They’re hypoallergenic, BPA & BPS free, which makes them great for us and the planet. They comply with FDA and European food-grade standards and they don’t contain any fillers or byproducts. These bags are great for anyone who wants to reduce the amount of plastic they use in their home and anyone that likes versatile products. They come in a variety of different colours and sizes. The packaging is made from 70% post-consumer recycled materials and all of the packaging is recyclable. There are literally hundreds of articles online debating this subject. Plastic is a petroleum-based product and the manufactures often add chemicals which cause harm to our bodies like BPA. Silicone is made up of silicon and oxygen atoms. Silicone is said to be healthier for humans compared to plastic, however like plastic it’s not biodegradable although it can recycled. There is also the waste element to it. 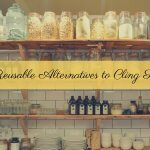 Plastic items such as cling film are single-use disposable products, where as the Stasher bags are reusable. Silicone doesn’t react with food or drinks like plastic does. Silicone lasts much longer than plastic which means it can be reused for years and years. 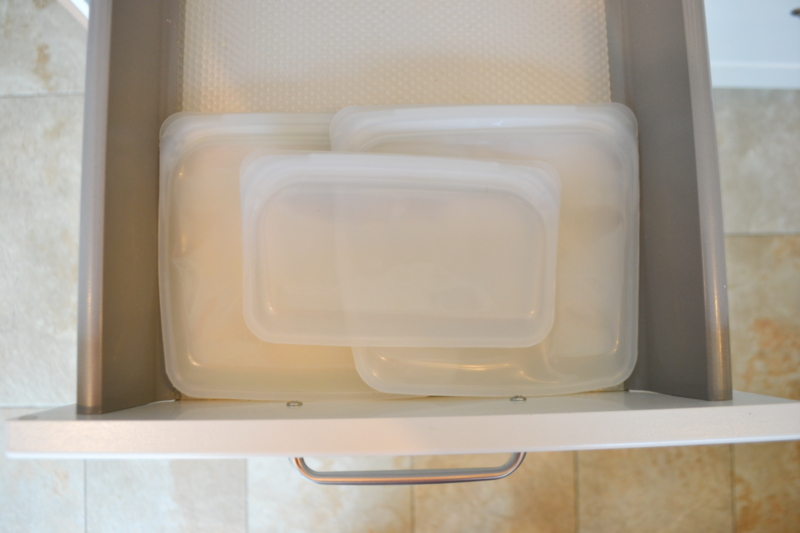 Forget handing down your slightly scratched and stain Tupperware to your children. Instead, you’ll be handing down your silicone products which still look as good as new! At the end of it’s life silicone can be recycled or repurposed. 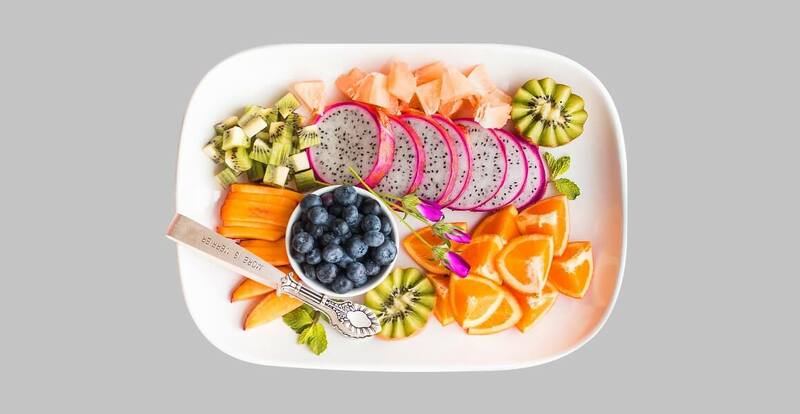 As with any sustainable changes that you make in your home it’s a case of weighing up your options and trying to find something that not only works well for you but also the planet. For us personally, the Stasher bags work as they have meant that I now don’t use cling film at all. I also feel more in control of the end of life plan for my Stasher bags compared to cling film. Cling film goes into my bin, it gets taken away and I never have to see or think about it again. It could end up anywhere! With the Stasher bags I will reuse them until they become unusable and then I will return them to Stasher for repurposing. Stasher repurpose used bags to make soft safe playground pebbles. Prices vary depending on where you get them from. You can get them on the *Big Green Smile website. They have a great selection of Eco-friendly home items including natural beauty, baby & cleaning products. The is also a selection on *Amazon. If you live in the UK you can also buy them in John Lewis. If you live in the US then you can buy them directly from Stasher on their website. What I love about the bags is that they are very versatile. I love the fact that I can store our leftover food in them in the freezer, then take them out and put them in the fridge to defrost. I then take them straight from the fridge to the microwave to heat it up. 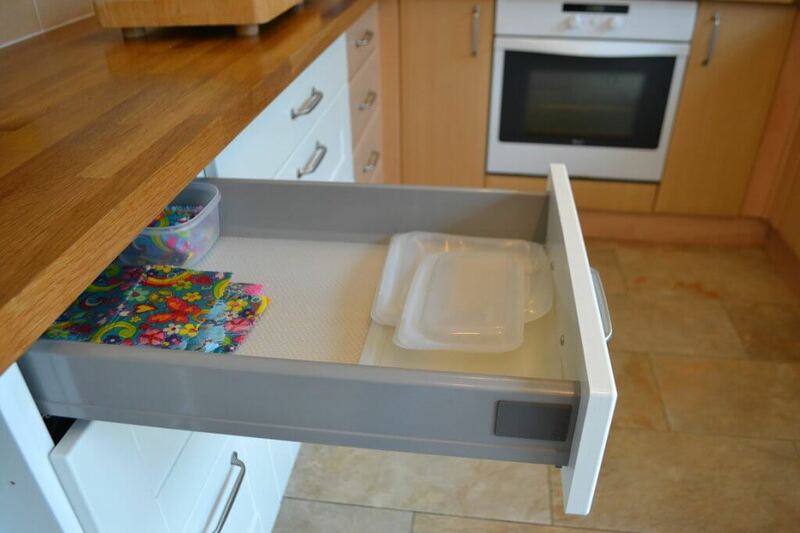 It’s so easy and reducing the number of bowls you use which means less washing up! Normally I like to include a section on the pros and cons of a product in my reviews however I really can’t think of any cons for these. They are a great product. 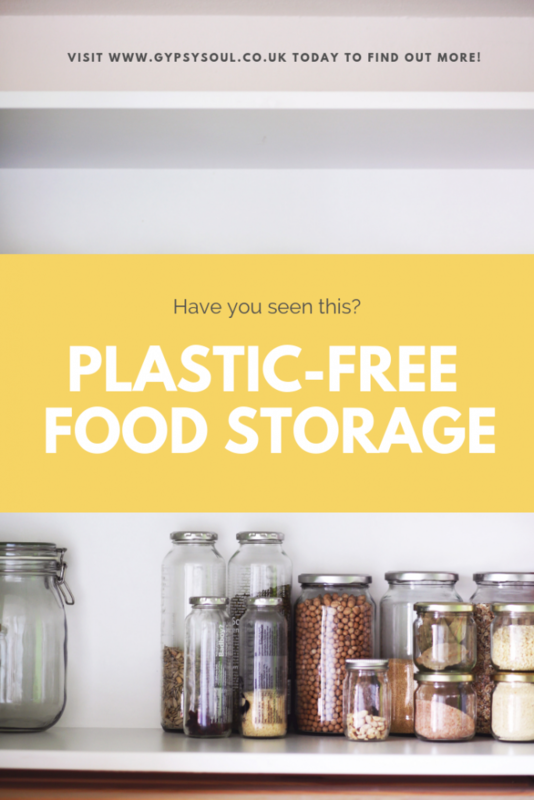 I’m also really happy that we have reduced the amount of plastic we use in our kitchen even further. I use them everyday in the children’s pack lunches which has meant that I haven’t bought cling film or foil since 2017. If you have any questions about the bags leave me a comment and if you want to be kept updated with new posts then subscribe to our tribe below. Disclosure: I was sent 2 Stasher bags to try. I loved them so much I then went on to buy 3 more! These look brilliant. Would certainly save a lot of space in my freezer using these. Thanks a Ton Gina ! Hi Inge, I actually don’t know what happens to silicone at the end of its life but I’m definitely going to do some research into it now. You’ve made me curious. I’ll have a look online and see if I can find some information on it. I’ll also contact Stasher Bags and see if they can answer the question. They repurpose used bags for soft, safe playground pebbles. I thought this was interesting but still doesn’t answer your question. I’ll do some more digging. A: Stasher bags are endlessly reusable. 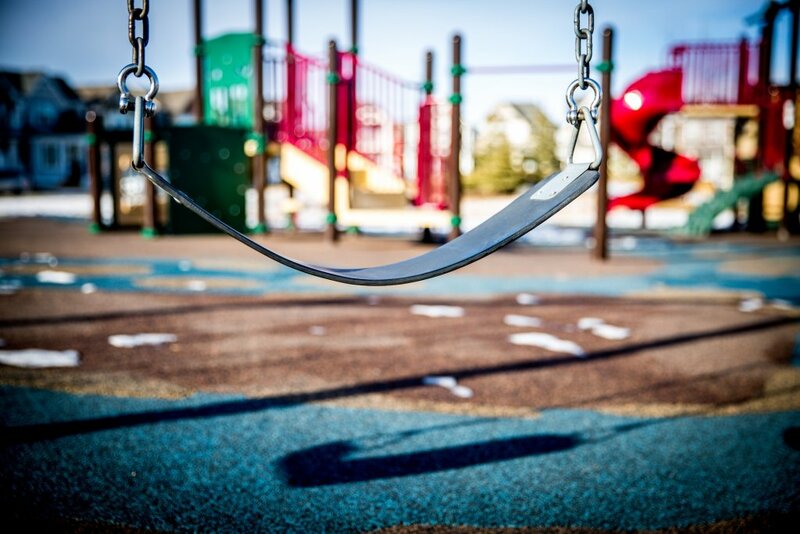 A: We’ve made stasher bags as reusable as possible, but should you need to dispose of them our repurposing program will convert them into safe playground pebbles. Silicone is recyclable, but only at specific facilities. I’m off to Amazon, thank you. I grow my own, make my own and freeze my own, however a lot of what I freeze is done in ice cube trays (think homemade stock, veggie puree – both are added by the handful to soups, stews and pasta sauces) and then stored in plastic freezer bags. I need an alternative! I also make my own stock and freeze it in ice cube trays, it works a treat. 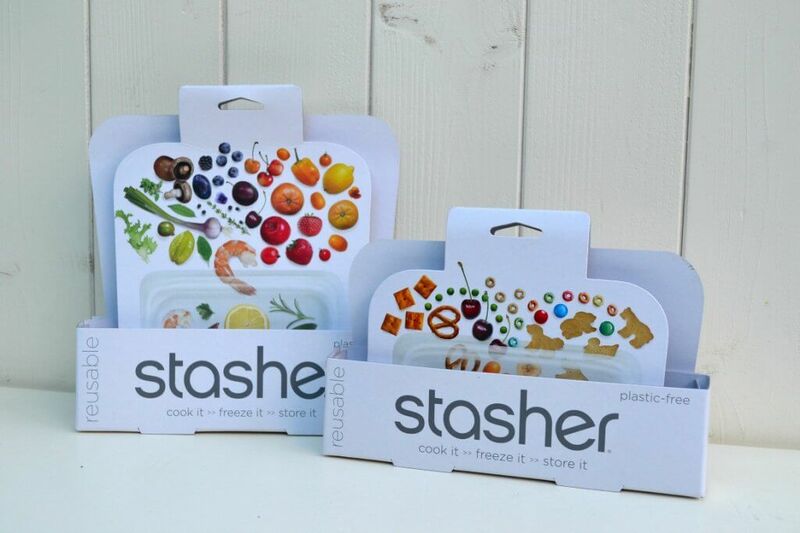 I really am so happy with my Stasher bags they have eliminated our need for plastic containers for freezing food completely. These sound great but if I was to add a con from your post I might say the price. I use a lot of plastic bags because I grow and freeze a lot of my own produce (I do reuse them as many times as possible) and it would be uneconomic for me to use them for this purpose. 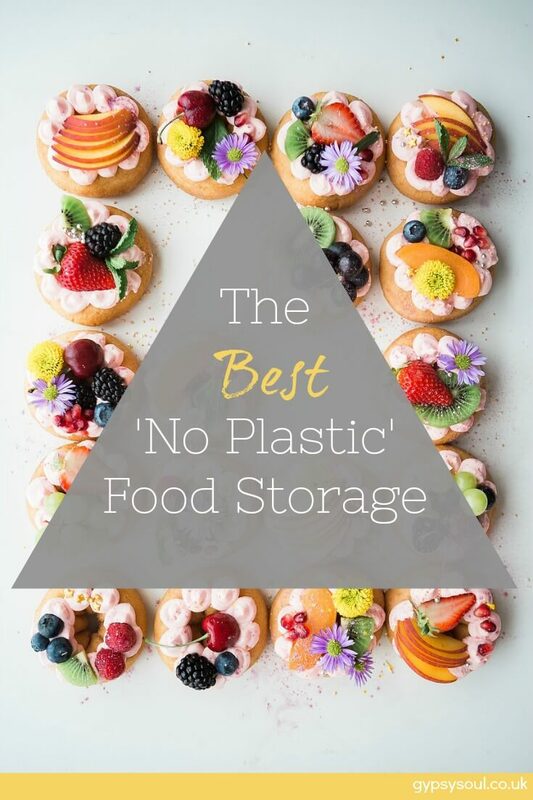 BUT I can think of times when they would be great such as for pack lunches, storing left overs etc … I also see you can get all sorts of silicone storage options and as the plastic (I know – plastic again) storage boxes I bought over 20 years ago are finally falling apart I will look at some silicone alternatives. I do like the fact they can be recycled into play pebbles and think this needs to be shouted out more. You’re right they are quite expensive but once you’ve got them they last for years and years. So you don’t need to buy them again unlike some beeswax wraps which only last a year or so. I use ours for pack lunches for the kiddies, freezing leftovers, cooking leftovers, storing cut fruit & veg in the fridge the list goes on. They are VERY versatile which is why I love them so much. Hi Sarah, I guess that depends on what the food is? In our kitchen we always use the rule ‘3 days and out’ for cooked meats or leftovers. If you wanted to cut fruit & veg and store them in the bags then I guess they would last longer than 3 days but as I said depends on the product. You can also use the bags to freeze food too. So if you were worried about something going off I’d put it in the freezer until you need it. I hope that helps a bit?